The Kentucky Senate voted Tuesday to make modifications to the state’s growing industrial hemp research program. 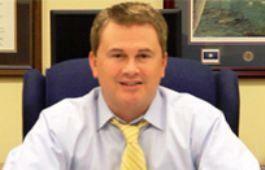 State Agriculture Commissioner Ryan Quarles said the aim is to better align Kentucky’s hemp effort with federal research exemptions. Quarles said that could put Kentucky growers in a solid position if the federal government approves broader hemp production. More than six months after Kentucky lawmakers passed legislation allowing limited trials for cannabidiol epilepsy treatments, doctors have not been able to begin them. 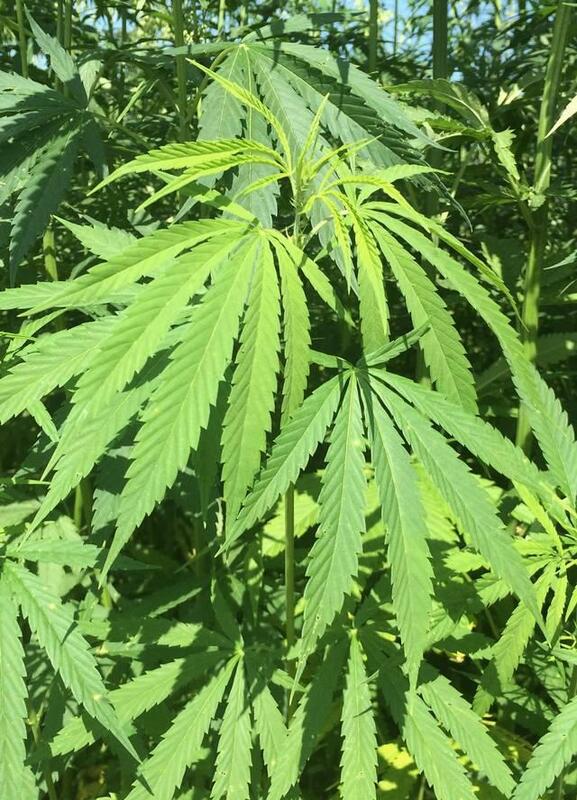 Some Kentucky military veteran farmers say they will plant a crop of hemp seeds this week following a federal court hearing. 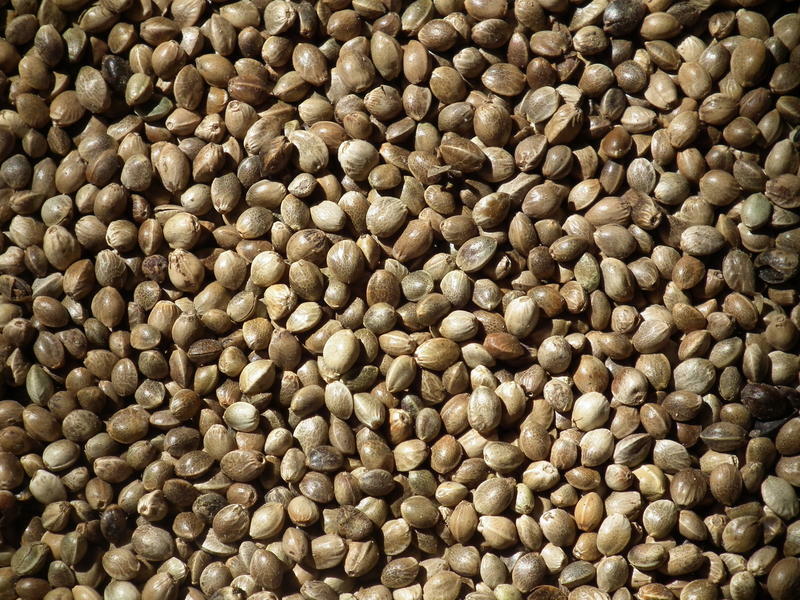 The Kentucky Agriculture Department had sued the Drug Enforcement Agency over the agency's seizure of hemp seeds imported for research. 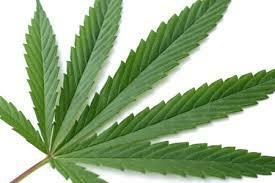 A judge ruled that the seeds can be released with the proper permits. The Kentucky Department of Agriculture has filed suit against the federal government over its seizure of 250 pounds of imported hemp seeds that arrived in Louisville from Italy last week. The DEA says the agriculture department could apply for a special permit to get the seeds, but Holly Harris, a spokeswoman for Agriculture Commissioner James Comer, says the permit would put serious restrictions on the state’s pilot hemp programs, which would research and cultivate the crop for industrial use. The Commonwealth is ready to move forward with plans for the first legal production of hemp in at least 50 years. Earlier this year, the State Department of Agriculture announced it was creating pilot projects in growth and production of the plant at six universities. 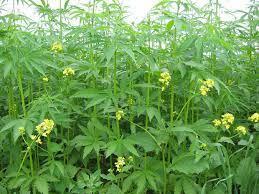 Listen to today's show online about the future of hemp in Kentucky. In 2013, Kentucky lawmakers passed a bill creating a regulatory framework for hemp production in the state. This year, thanks to a federal farm bill, six state universities are piloting projects using hemp. 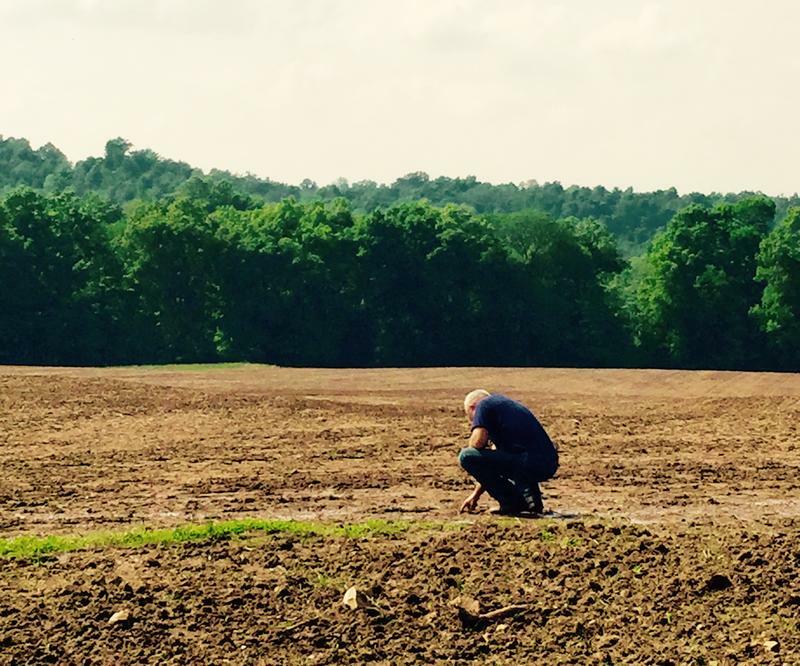 On this week’s Eastern Standard, the future of hemp in Kentucky. On this week's edition of Kentucky Tonight, host Bill Goodman and guests will discuss industrial hemp. The program that airs "live" Monday evening on KET, will be repeated Tuesday morning at 11:00 on the WEKU Stations. 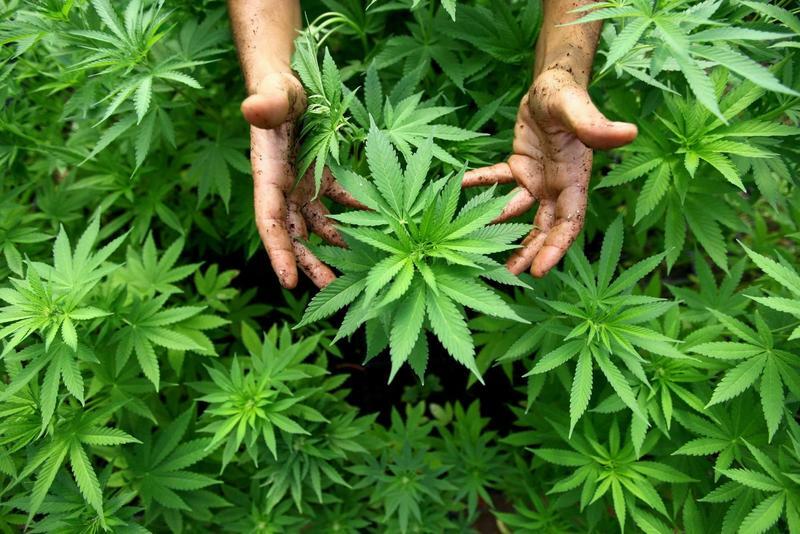 Most of the seven candidates running for Kentucky Agriculture Commissioner have one attention getting thing in common…they support legalizing industrial hemp. WEKU’S Ron Smith reports on the growing political support for the once taboo plant.